Defining the art of outdoor cooking. Made in America with creative design, handcrafted construction and professional performance. Great grilling and smoking comes down to one simple measure of success: Flavor. 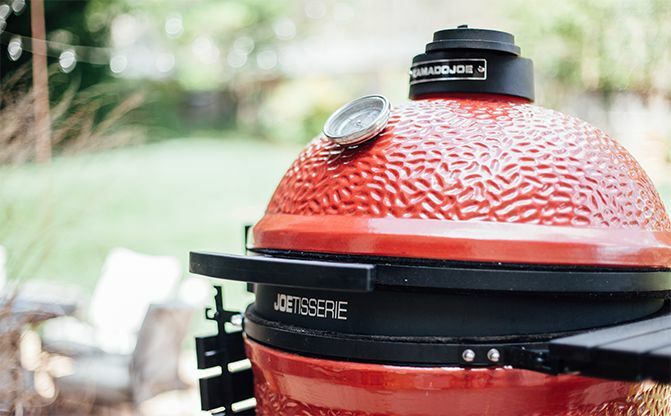 Kamado Joe's mouth-watering, smoke-infused and crowd pleasing results never disappoint. 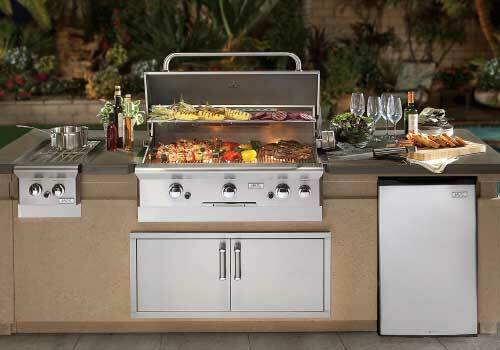 About.com's number one rated grill between $2,000.00-$4,000.00. 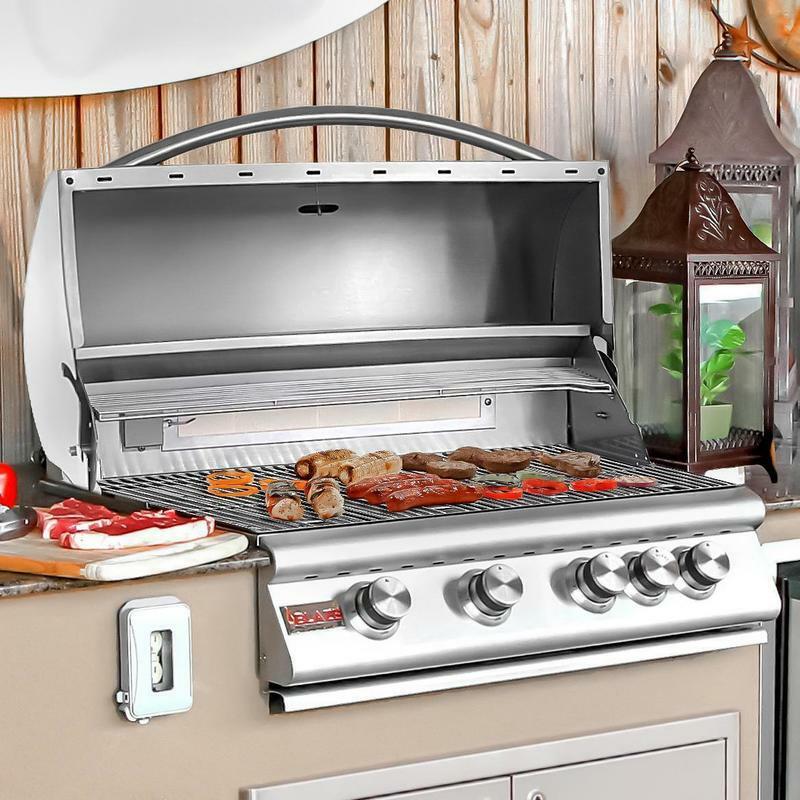 Made in the USA offering interior and exterior lights with sear and rotisserie options on the grill. Blaze Grills. Where grilling starts and flavor begins. 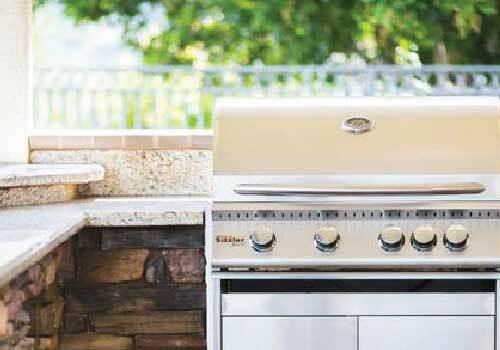 Our new line of Blaze Gas Grills offers a combination of solid engineering, quality stainless steel construction and commercial-grade cast stainless steel burners to help ensure your Blaze grill will last for years and provide maximum performance. 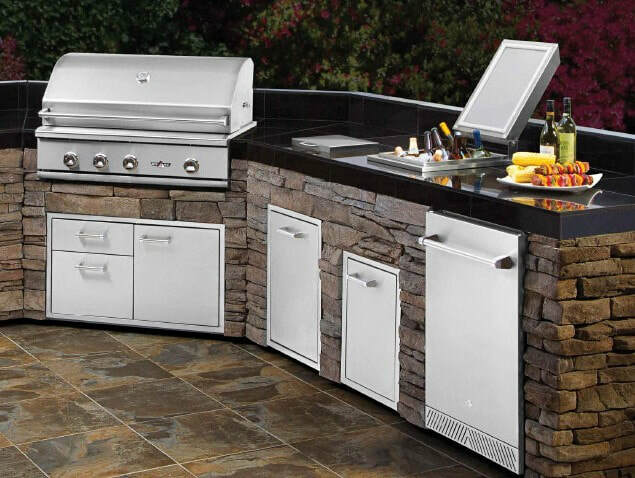 Summerset™ Professional Grills offers a complete line of commercial grade, stainless steel gas grills, freestanding grills, BBQ islands, Fire Pits, and a complete line of island components. 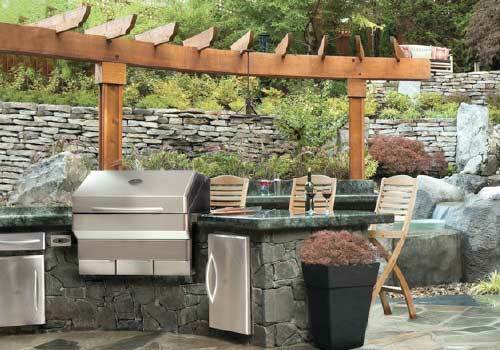 Award-winning wood fire grills that can do it all. 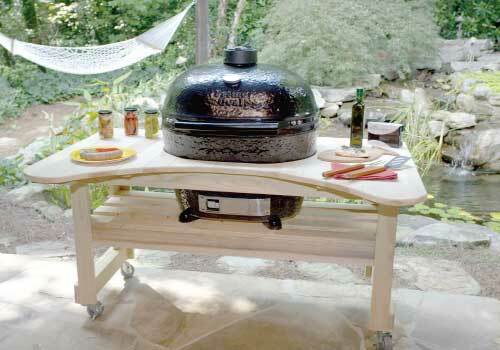 Smoke, grill, or bake - Memphis Grills are revolutionizing outdoor cooking! Made in the USA. 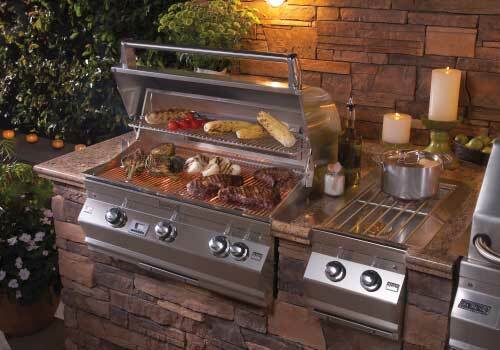 Primo Ceramic Grills are the only ceramic grills made in the USA. Our patented oval design allows for greater cooking versatility. 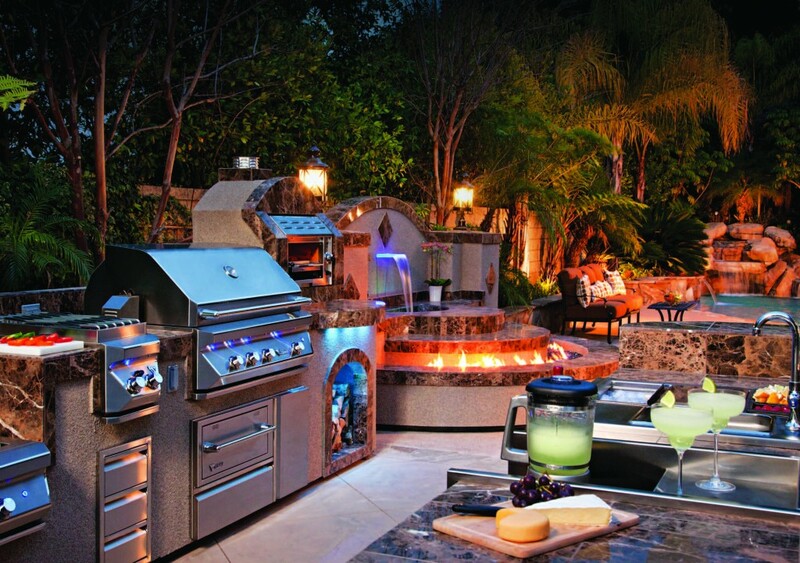 Napoleon Grills is North America’s largest privately owned manufacturer of gas, propane, charcoal and infrared grills, outdoor living products. ​With the American Muscle Grill, get the flexibility of a multi-fuel chameleon with the raw power of a champion that outclasses any of its single-fuel challengers. One of the most versatile outdoor grills made. Great for camping, tailgating, or just simply another cooking appliance in your backyard. Website by Canopy Creative Marketing.